The Endura T18E tank from Innokin. 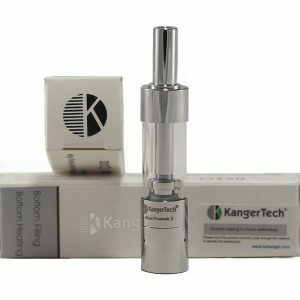 Perfect for mouth to lung Vapers and for people who has just made the switch from smoking to vaping. 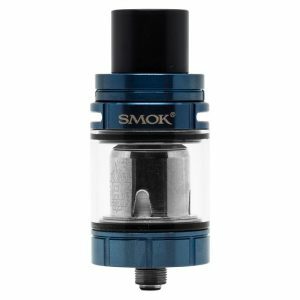 The Innokin Endura T18 Prism Tank is an easy to fill 2ml tank made with Top Quality Stainless Steel & Pyrex Glass. It is top-fill for quick and clean refills and the Japanese organic cotton wicking material delivers maximum flavours from your favorite eliquids. It’s also supplied with a coil. Optimized at 14 Watts with 1.5Ω replaceable coils (available separately), the Endura T18 prism tank delivers a perfect vaping experience every time. 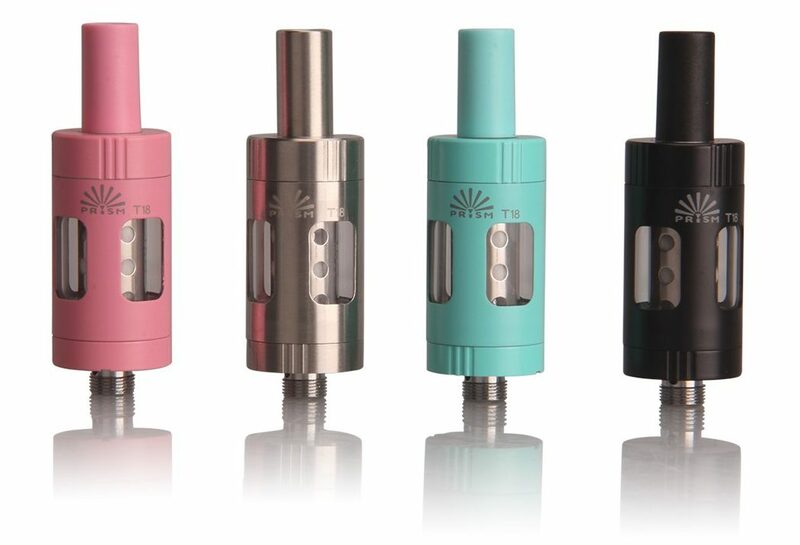 TFV12 Prince Tank is the baby of the Smoks super powerful cloud beast king, the TFV12. 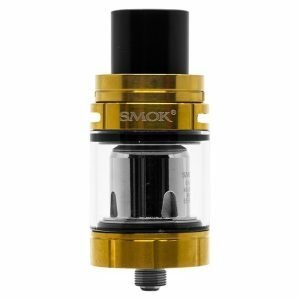 This time we have a tank that is not only powerful, but also an allround sub ohm tank for daily use. 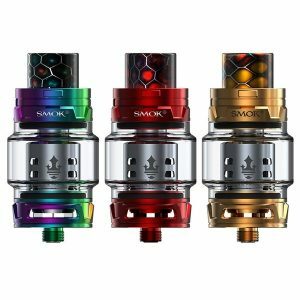 The Smok TFV8 X-Baby Tank is a 2ml vape tank which is 24.5mm in diameter. 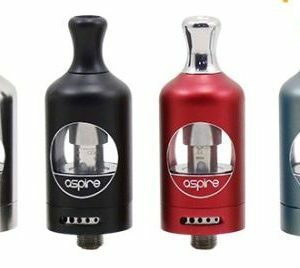 This will pair with almost any variable wattage mod to keep you vaping all day long.